Robin Thicke and Paula Patton split because of Miley Cyrus? Robin Thicke: I’m just twerked upon! Miley Cyrus’ team is freaking out over her VMAs performance? 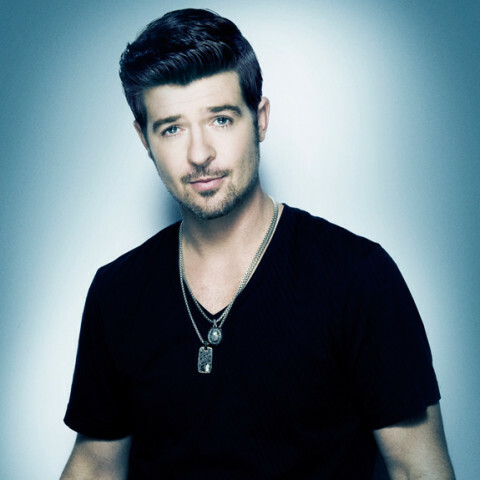 Robin Thicke was busted for pot!